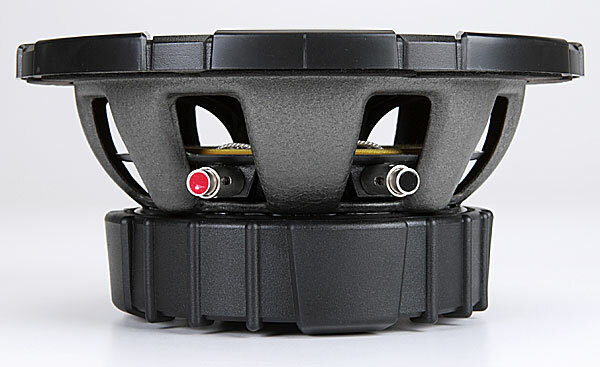 No one ever said fitting in is easy..... Well unless you are of course the Kicker CVT subwoofer. That's exactly what the mad geniuses at Kicker had in mind! The Kicker CVT12-4 was designed specifically for applications in which mounting depth or extreme space constraints pop up. The solution? A woofer with a mounting depth of 4-3/8" and works in a sealed box as small as 1 cubic feet! We know what your thinking..... Sure the woofer fits in a small space but how does it sound? 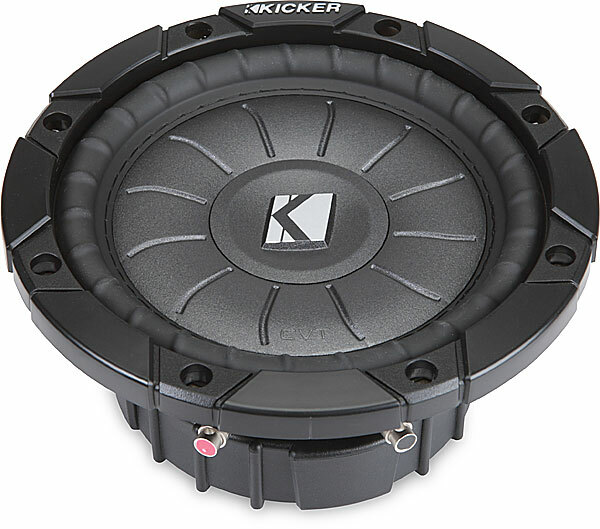 Kicker had to walk the fine line of developing a woofer that will work in almost any application while keeping their long cherished sound quality and performance. What you end up with a is sound that is tight and accurate that delivers plenty of bass for just about any listener. The woofer can handle a TRUE 400 watts RMS, and 800 watts Peak so you can toss some pretty serious power to it.